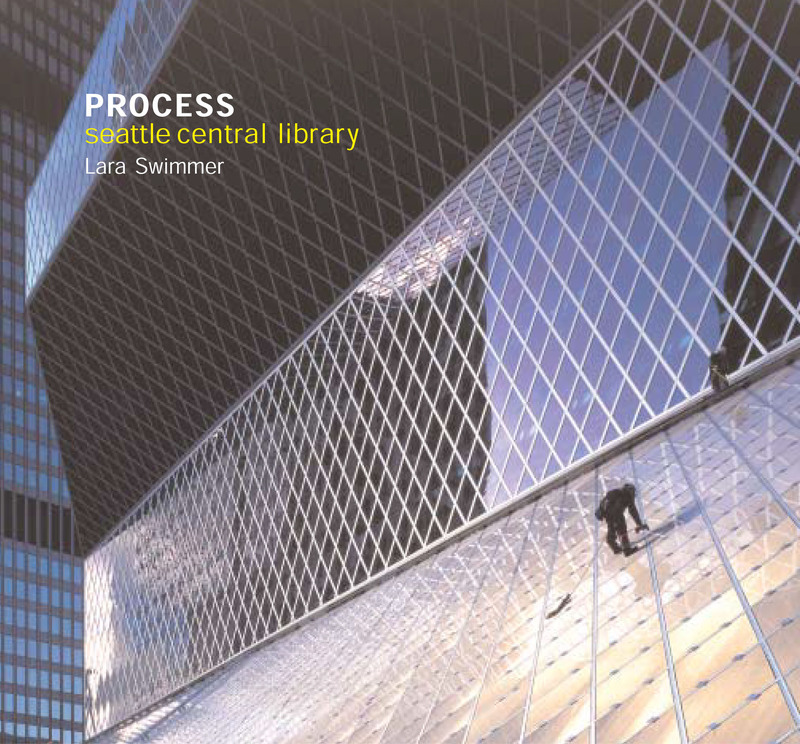 Architectural photographer Lara Swimmer has assembled a visual record of the creation of one of the world’s most daring public edifices, the Rem Koolhaas-designed Seattle Central Library. More than 90 spectacular images, spanning the entire 32 months of construction, provide a look under the skin of this landmark civic space. Foreword by Peter Donnelly. Introduction by Bonnie Duncan.